Planning in advance is simple. The first step is to meet with our caring advisors to record your wishes. Flexible payment plans are available to help you protect those you care about most from a financial burden. Many people choose to make funeral and burial arrangements for themselves in advance. 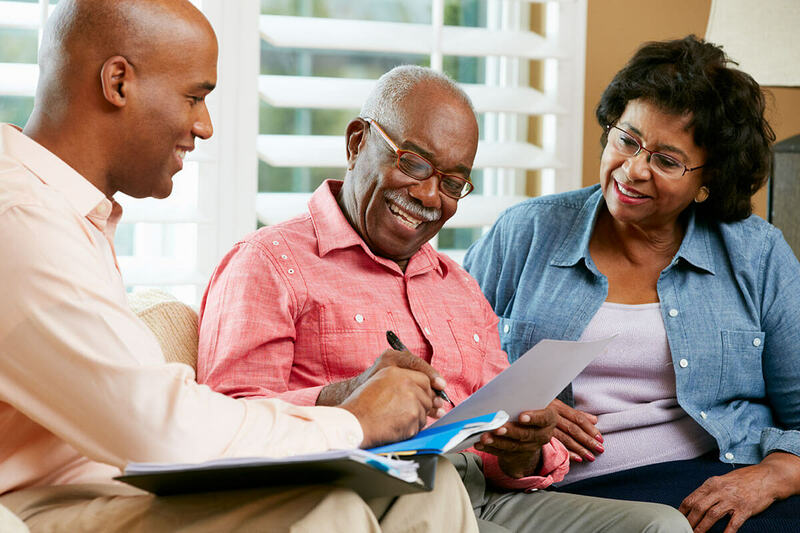 Pre-planning, or pre-arrangement, allows YOU to determine how your final arrangements will be carried out, thus reducing family concerns down the road. When you pre-plan, you have as much time as you need to make well-informed decisions, and to talk about these decisions with your family. In addition, pre-planning can offer valuable financial benefits. When you pre-arrange for yourself, you’ll personally choose the service options most desirable to you. One of our funeral directors will be happy to visit your home at your request. Or, you can stop by our facilities at any time. Together, we’ll determine your specific needs, discuss your service and funding options, and handle the necessary paperwork. 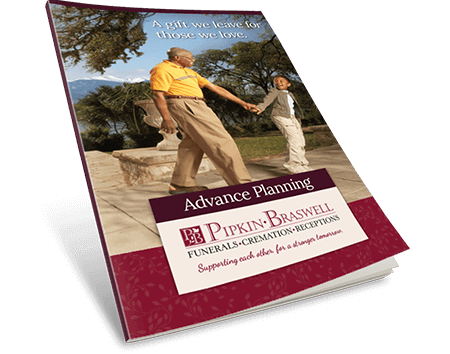 Planning your funeral arrangements in advance can offer you and your family a number of benefits. Call 303-996-0869 or request an appointment.